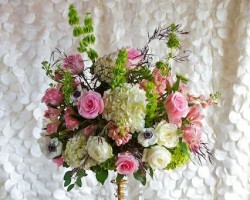 Amongst Sacramento florist options only Dolce Floral stands out. This is due to their ingenuity, creativity and reliability. Not only will you have access to some of the most exceptional arrangements but this service offers some of the most efficient flower delivery in Sacramento. The senior floral designer and owner, Jamie, knows exactly what couples want from their local flower shops and she continually exceeds all of these expectations. 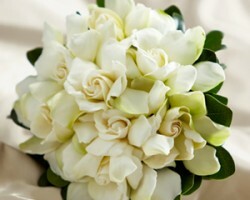 Speaking directly to Jamie and her team will mean having the flowers you have always dreamed of for your wedding day. The range of existing arrangements that are available from Bouquet Florist & Gifts will give you a great number of affordable choices as well as inspiration for what you could have at your wedding. 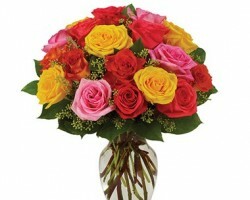 Unlike many florists in Sacramento, CA this company is glad to give all of the advice that you need and to guide you through the many choices. By having this level of professional help you will quickly find what will complement your wedding theme as well as what will fit into your budget. What could be better than a local flower shop that has been serving the Sacramento area for six decades when it comes to your wedding floral arrangements? Royal Florists are the top choice for couples throughout the city due to their extensive experience but also because they are dedicated to only providing the freshest flowers to all of their clients. As they are a locally owned and family operated business you can be sure these experts will provide the ultimate personal touch and previous clients mention this continually in their reviews. Susan Whitman, the owner of My Flower Shop, has over two decades worth of experience and is ready to offer all of this expertise to couples in Sacramento. 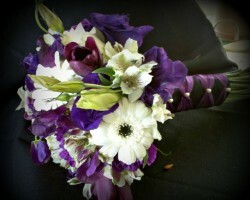 This florist has one of the best design teams in California and is able to craft arrangements to suit your exact style. In fact, this team is the best choice whether you are looking for delicate and understated bouquets or extravagant displays to act as centerpieces. Whatever you decide you can be sure that Susan and her team is the right choice. Bella Bloom is the premium choice for couples looking for their wedding flowers due to the attention to detail that every member of the team provides for each client. 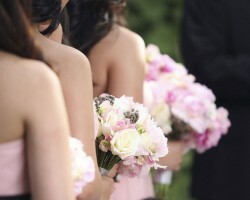 Not only will the blooms be the freshest and fit your style but you will also have access to some unique arrangements with exotic options that will really take your breath away. This team is skilled at making unbeatable suggestions and previous clients always mention just how useful the advice of these experts was.